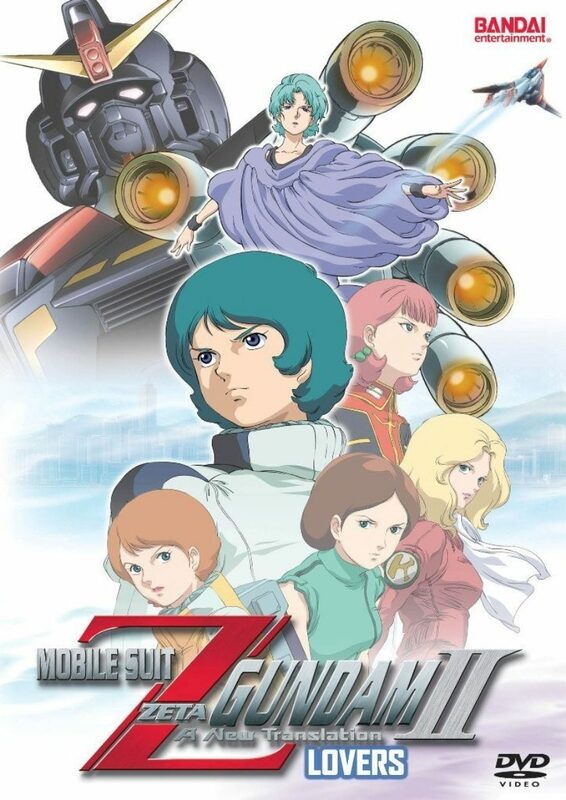 We come at last to the conclusion of the Zeta Gundam compilation movies, with perhaps the most long-winded title in the franchise as yet. 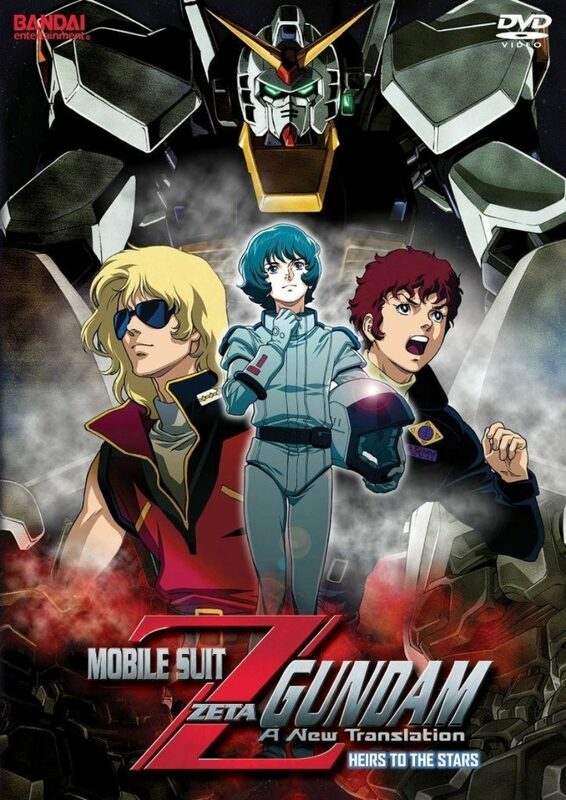 This week I’m taking a look at a the first part of a trilogy of compilation films adapting one of the shows that was in the running for Greatest Science Fiction TV Series: Mobile Suit Zeta Gundam. 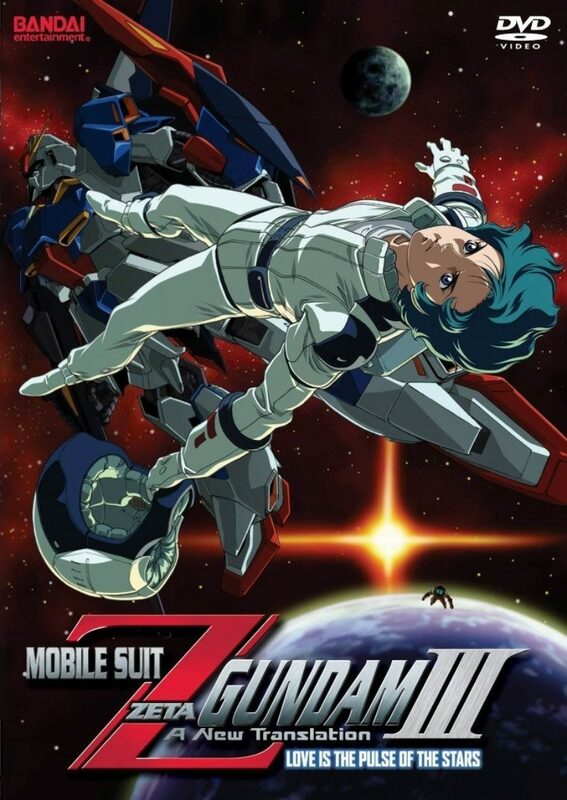 This week I’ve got the next volume of Gundam: The Origin, as we approach the end of the flashback.